For a good number of years now, Google has been using a site’s speed as one of the key parameters for determining rankings in their search engine. This essentially means that if your website is not performing at an optimal level, it is limited in its chances of getting discovered by users. Even if it was, there is no way you could convince people to sit by for minutes and wait for pages to load. The average time someone will wait for a page to load is 5 seconds. After that…they’re gone! This means that you simply have to find a way to increase loading speeds. This is so important that in 2006, Amazon said that every 100 milliseconds their speeds went up, their revenues also shot up by 1%. So, how can you improve your website speed? Images and graphics are great, but they need to actually work within the limits of your website’s capabilities. If the files are too ‘big’, the implication is that your loading capacity will decrease in order to accommodate them. A good idea would be to make use of compressed image formats to ensure zero loss of resolution and at the same time balance out the loading times. Always remember to specify your image dimension too as this provides defined boundaries of operation. Whatever you do, avoid overloading your page with images-use these files only sparingly and even things out with corresponding text. Some of the hosting companies most of us use are heavily overloaded with requests, have slow load times and plenty of downtime. It is even worse for those making use of free services because these are poorly run and rarely maintained. The result is an inconsistent load time on client machines. You will need to find a reliable hosting service and subscribe to a package that is not only friendly to your budget but also convenient when it comes to loading times. Some of the best hosting companies out there are BlueHost and WPengine. Broken links will choke up your bandwidth and leave you with little in the way of wriggle room when it comes to loading. In addition to that, if your clients see error 404 every time they try to reach you, then you develop a terrible reputation, leading to a mass boycott of your website. Fix all your broken links and ensure that everything placed on your website actually works. If you clean up your website using the simple suggestions above you are on your way to a better performing website. As a rule of thumb…if your site loads at just under a second, that is great. If it comes to life after 3-5 seconds, that is passable. Pages that load after more than 5 seconds are a no-no! 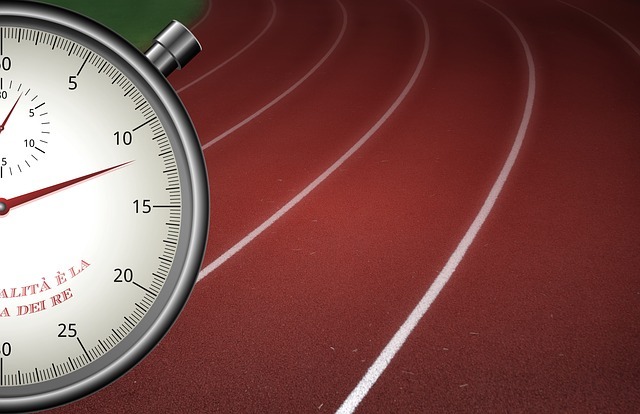 Use a Free tool like GTMetrix to check out your website speed and see if it needs fixed. We are experts at fast, efficient website design! Let us know if you have questions about your web design!